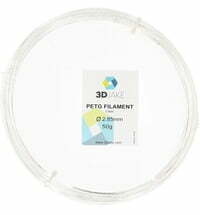 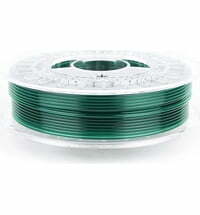 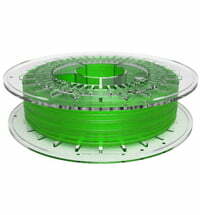 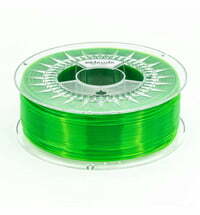 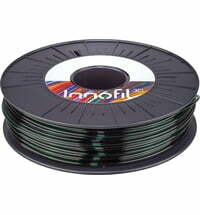 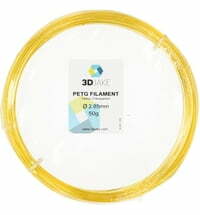 Our modified PETG filament has a multitude of applications and provides excellent mechanical and optical properties. 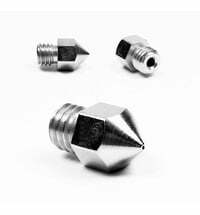 3DJake PETG is ideal for users required to print functional parts. 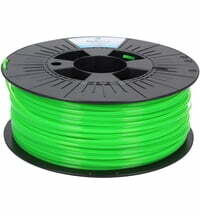 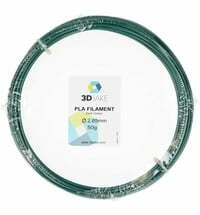 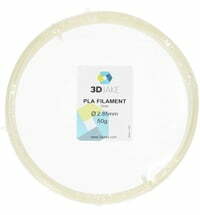 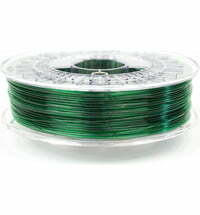 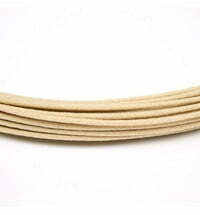 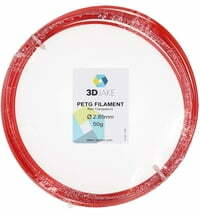 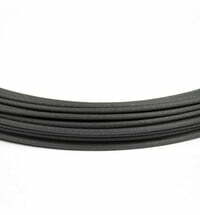 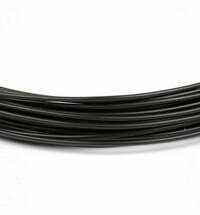 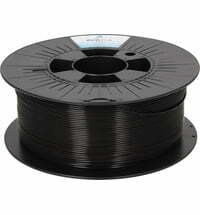 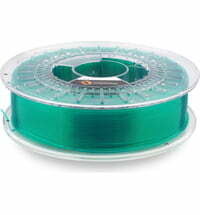 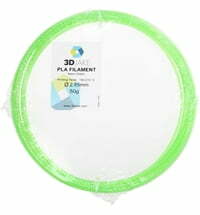 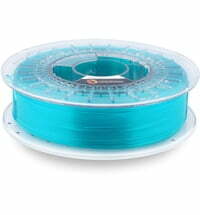 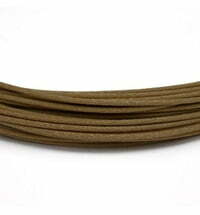 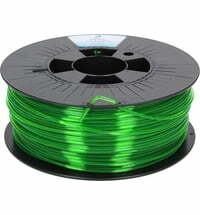 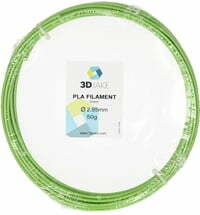 3DJake PETG filament, unlike PLA, offers better toughness and heat resistance. 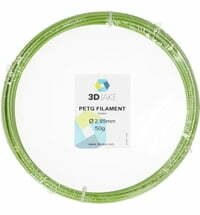 Our PETG filament has a water-repellent property along with many unique features. 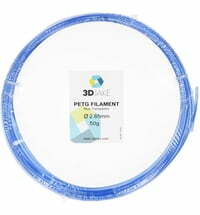 A heated board is recommended, however, the use of blue tape, BuildTak or any other adhesive agent may also be used is a heating board is not available. 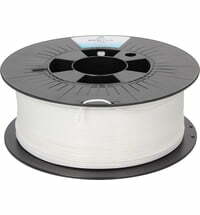 There are no unpleasant odours during the printing session. 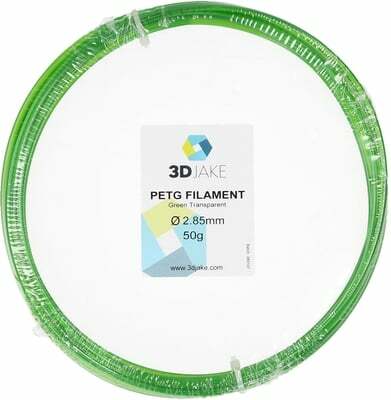 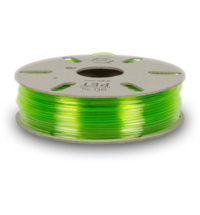 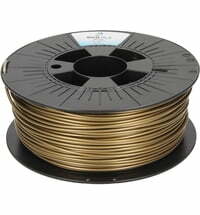 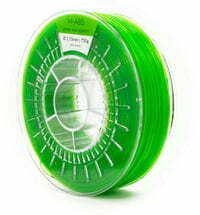 The 3DJake PETG filament is RoHS approved and REACH compliant.